The correct strategy enables a business to grow and flex in parallel with the organisation. The right processes and infrastructure will maximise its success. We independently review an organisation through a holistic and individual approach that includes, environmental, cultural and human factors. 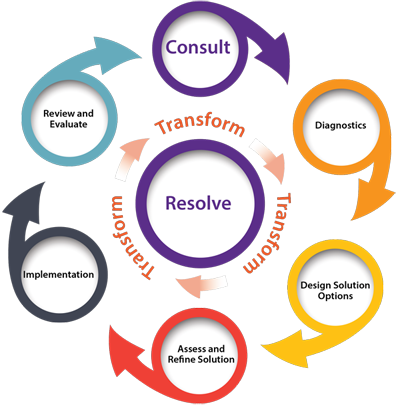 The process will address existing conflict or potential for conflict, diagnose issues and propose solutions that will improve performance and resolve conflict. Change is constant in people and business and a vital factor to ensure an organisation is innovative, competitive and relevant. Managing this change effectively benefits from the use of techniques we deploy to support the change process and make this as positive an experience for people as it can be. Whether your business is just starting up or in expansion mode having a culture that’s aligned to your vision and values is an imperative. Culture is often viewed as the ‘brand’ of the organisation. Whilst culture is exemplified by the behaviours of its leaders sometimes things go wrong or different organisations come together and change is needed. Our expertise in using proven culture change programmes helps to embed improvement in a positive and exciting way. Our expertise in coaching boards, teams and individuals has contributed to powerful shifts in thinking and performance improvement. As part of a change process the coaching styles we use are designed to empower people, helping them see how they play a part in achieving both their own and the wider organisational goals. We also use coaching to support staff transitioning into more senior roles. 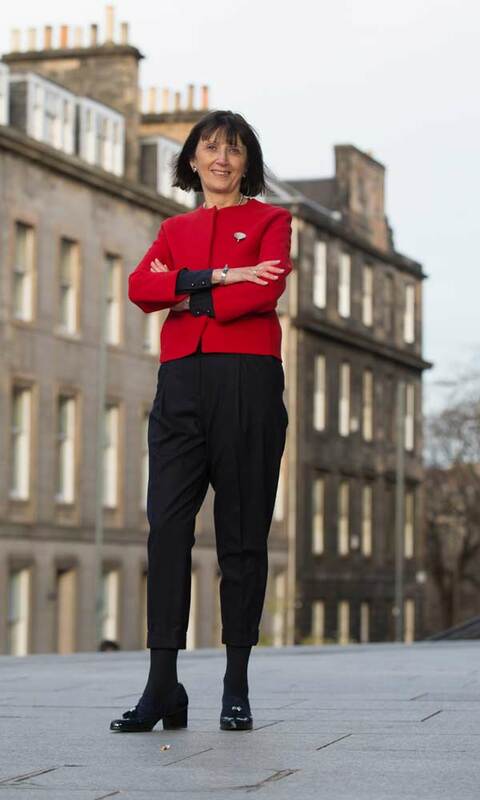 Being a Chief Executive can be a lonely place and we enjoy working with senior leaders helping them deal with challenging situations and to perform at their best. We have been privileged to work with a number of people who have been going through various changes in their business career ranging from redundancy or promotion to others who are aspiring to more senior leadership or career diversity. There have been a number of situations where we have been engaged to do workplace mediation and we have then used coaching sessions with the individual parties once a settlement has been reached to ensure there is a sustainable resolution to previous grievances. Be it a challenging board session, away day or strategic planning event the experience and impartiality of an external facilitator can make the difference between a productive experience or one that doesn’t reach a positive outcome. Our goal in facilitating large and small groups is to ensure the time is well spent and people take an active part in sessions. We also provide a summary report of workshops and a recommended action plan. Recruiting the right person to the right job is important and helping to recruit or work to identify internal candidates is where we can help you to get the best people for your business. Every person in an organisation has a responsibility to add value through their role. Achieving the right mix of people can be challenging. Through mapping the different skills and expertise we can help achieve the right synergies which in turn leads to performance improvement. This is often combined with team and individual coaching and facilitation.